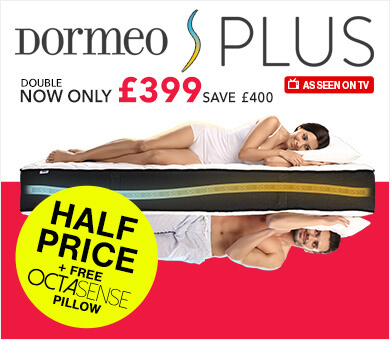 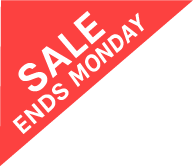 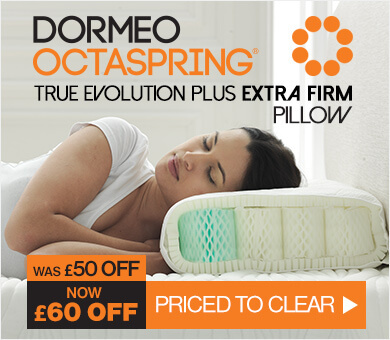 Get your best ever night's sleep on a memory foam mattress from Dormeo, with prices starting from just £159. 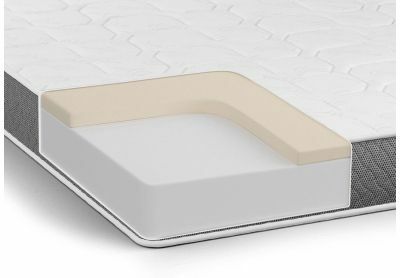 Our award-winning viscoelastic technology provides personalised support, so you wake up feeling well-rested and ready to face the day. 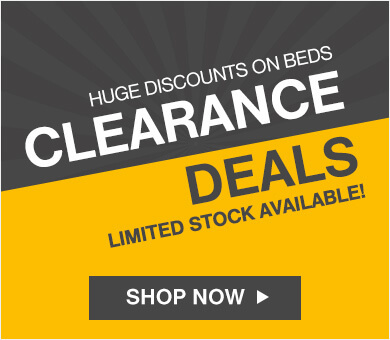 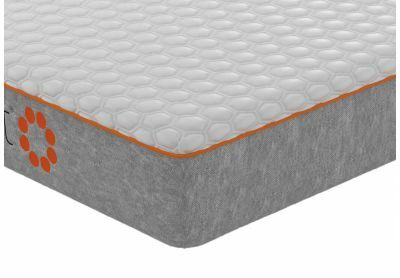 All our memory foam mattresses come with free UK delivery. 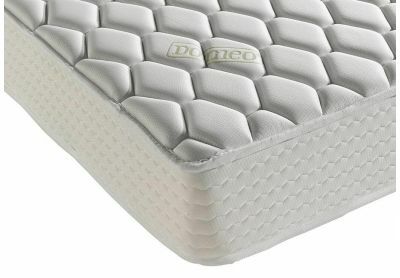 Dormeo memory foam mattresses are specially designed to cradle your body while you sleep, ensuring your joints and muscles are properly supported. 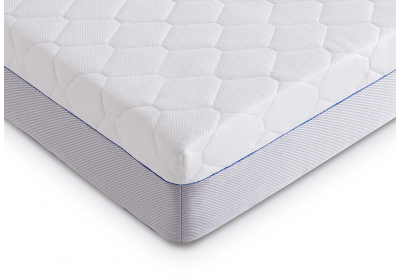 We also use breathable materials to prevent overheating, helping you enjoy uninterrupted, high-quality sleep night after night. 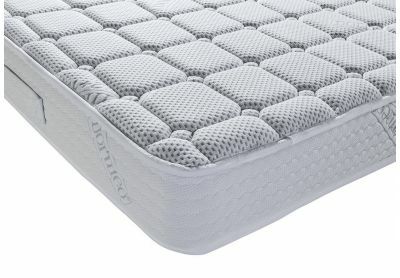 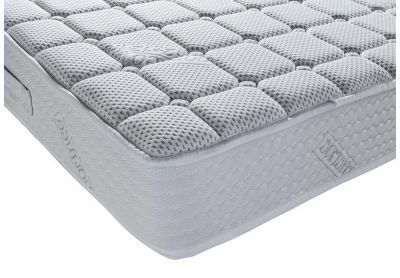 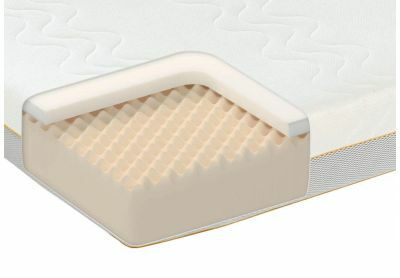 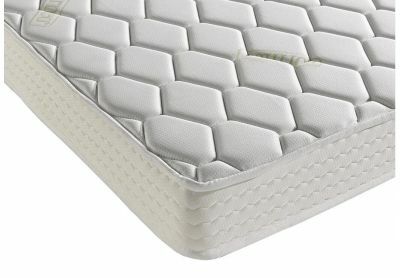 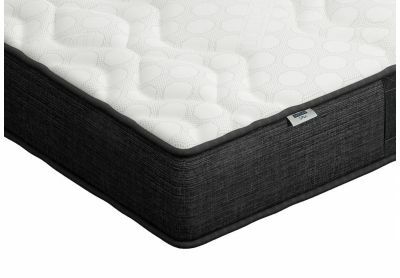 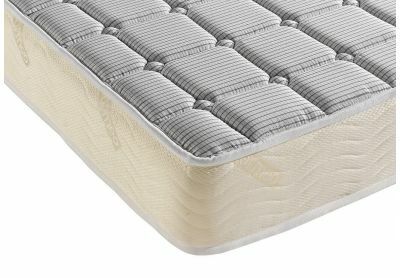 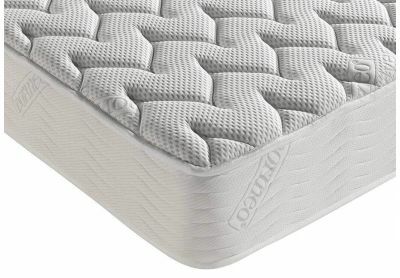 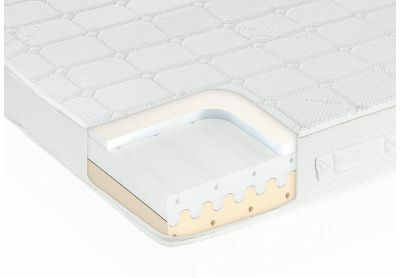 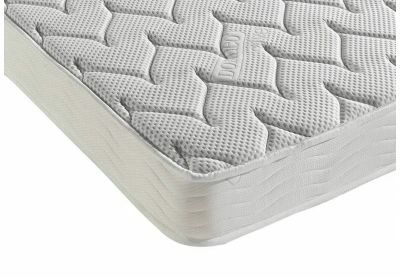 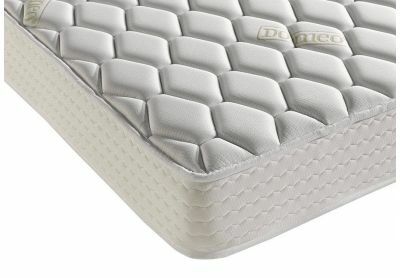 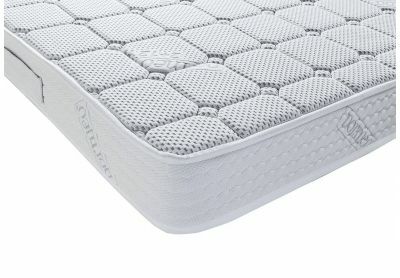 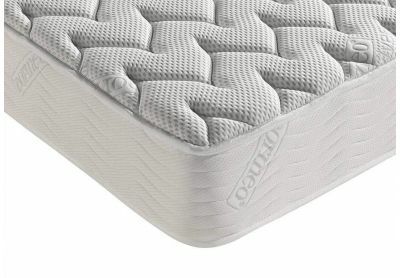 Memory foam mattresses in the Dormeo Memory range have a unique Ecocell® core that provides lasting support and allows air to circulate for exceptional temperature control. 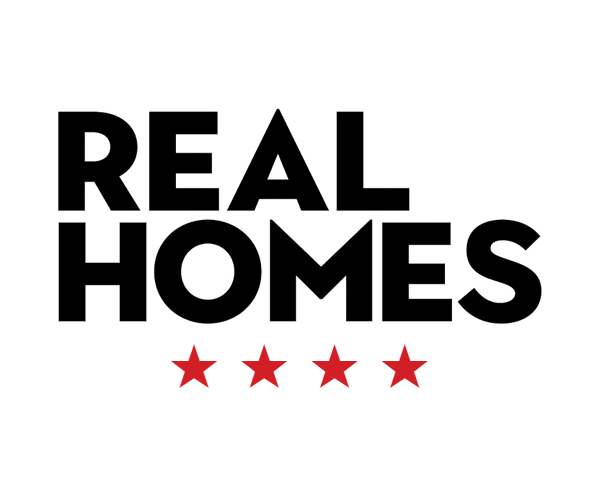 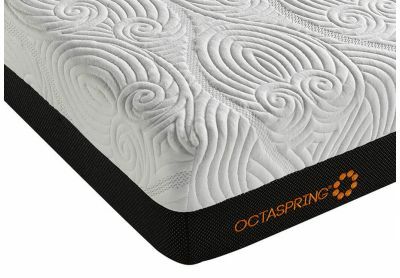 All are covered by a 15-year warranty and 60-night comfort guarantee. 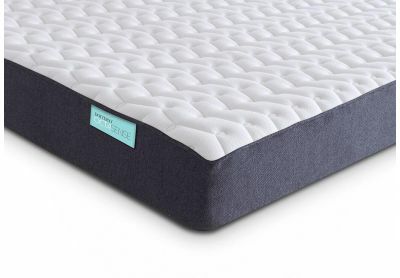 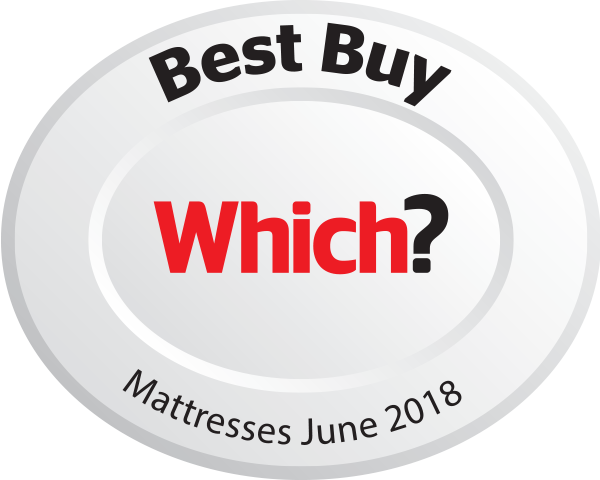 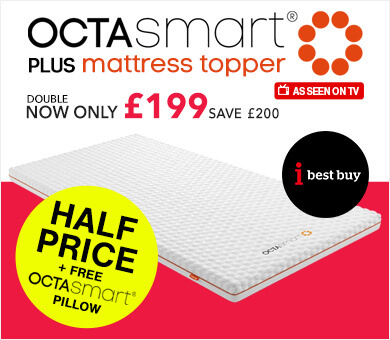 We also offer a selection of hybrid memory foam mattresses that combine memory foam with other groundbreaking sleep technologies, giving you the best of both worlds. 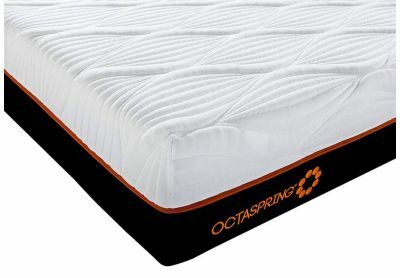 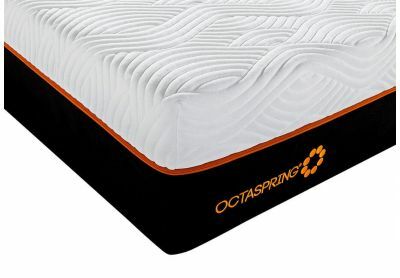 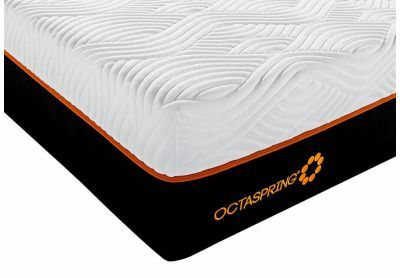 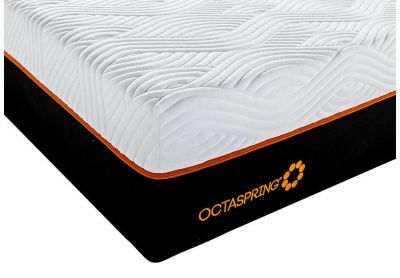 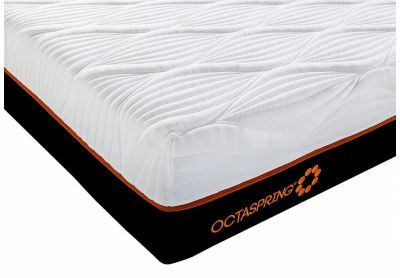 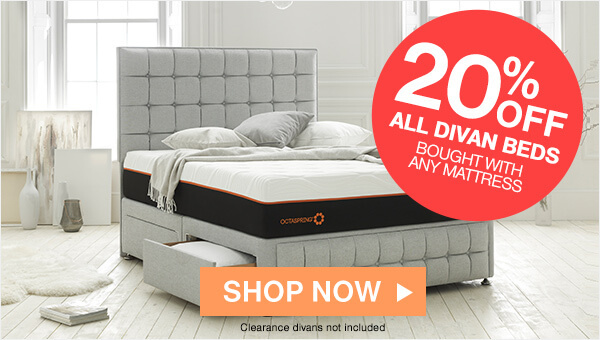 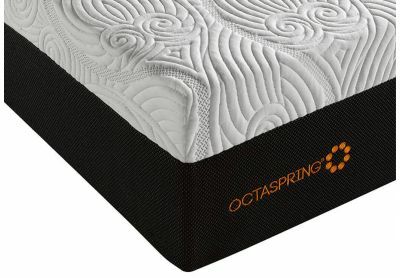 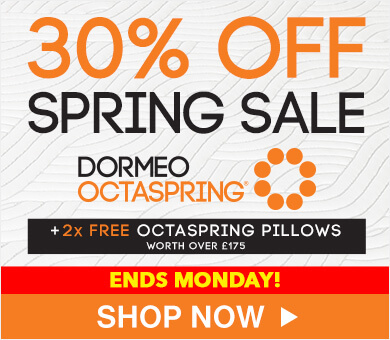 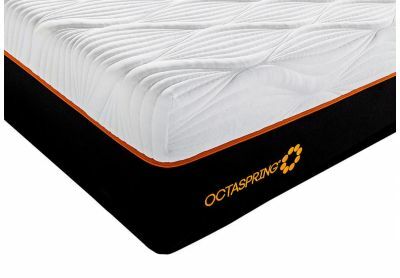 Our luxurious Octaspring mattress models are covered by an incredible 20-year warranty. 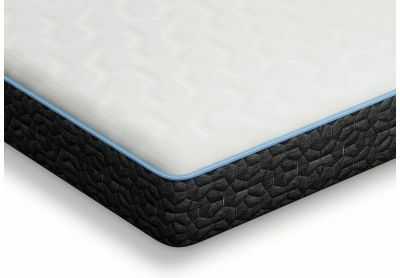 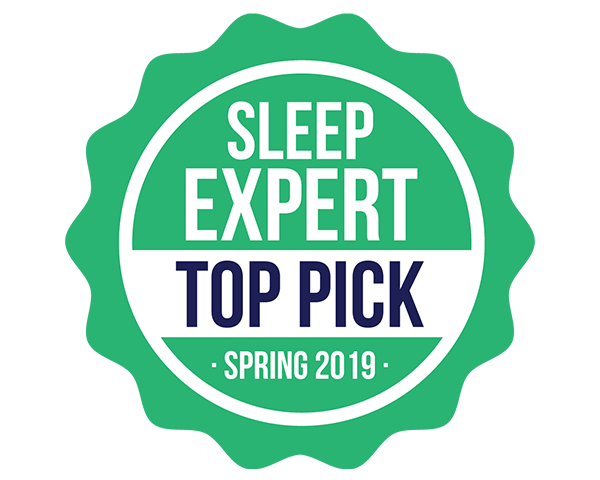 Most of our memory foam mattresses come in single, double, king and super king sizes, but small doubles and European kings are also available. 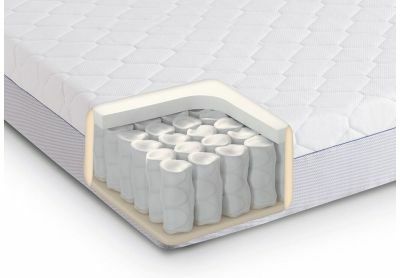 See the comfort grade and depth measurement on each product to find the firmness level that works for you, and look out for added features like antibacterial and hypoallergenic protection. 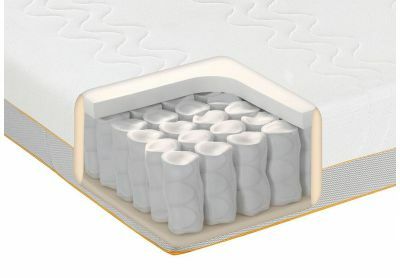 If you are interested in finding out more about memory foam, read our helpful guide Memory Foam Explained for more information about the visco-elastic technology. 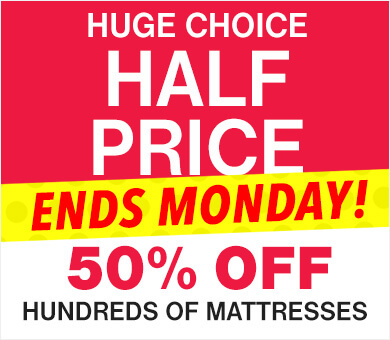 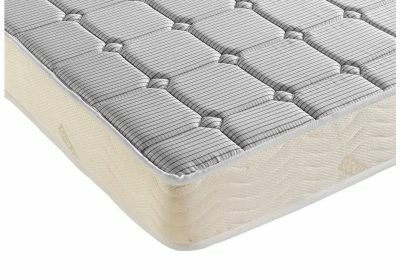 We have a memory foam mattress for every body, every bedroom, and every budget, as well as memory foam mattress toppers and pillows. 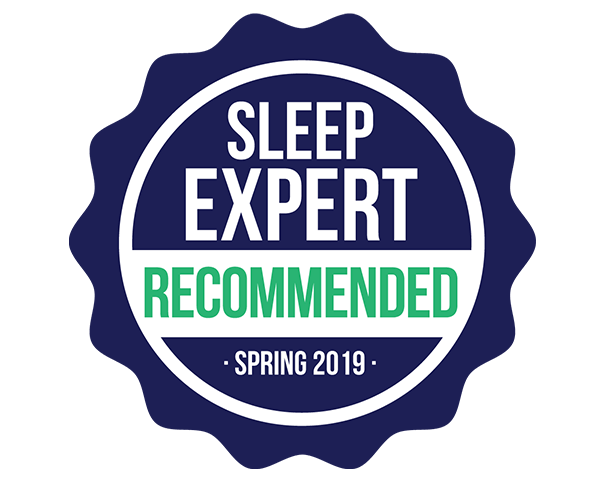 Need some expert advice? 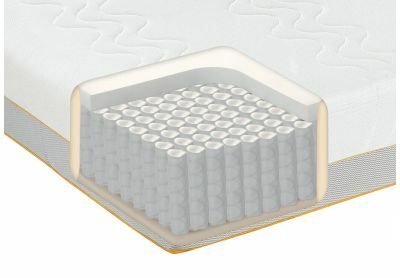 Speak to our sleep experts anytime on 0800 625 0134, and find your ideal memory mattress today.